Popular attraction inspires new themes and designs. 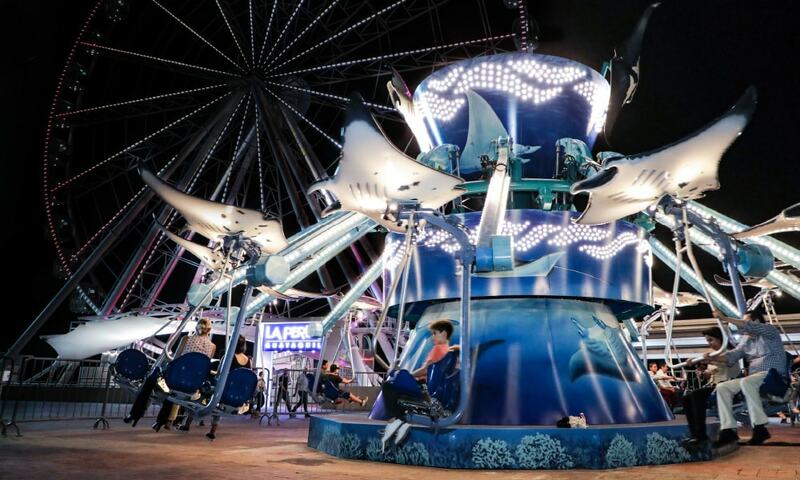 The launch of our extremely popular WindstarZ ride took place in 2015 during the annual IAAPA Attractions Expo in Orlando, where the product was shown for the first time on the show floor. 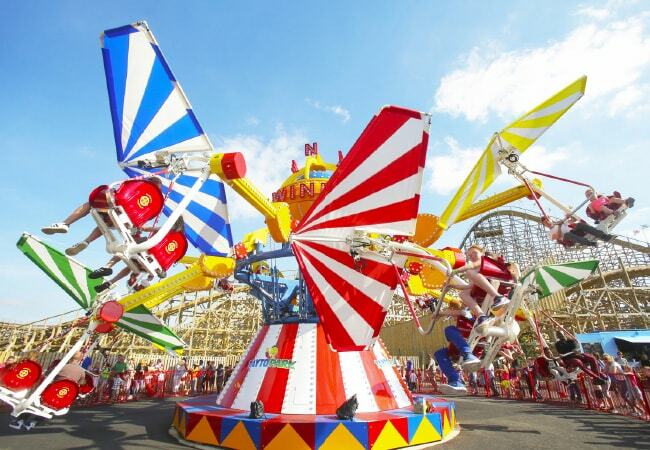 The ultimate Zamperla ride, it is the perfect family attraction, combining interactivity with a smooth circular motion – ideal for its family target market. 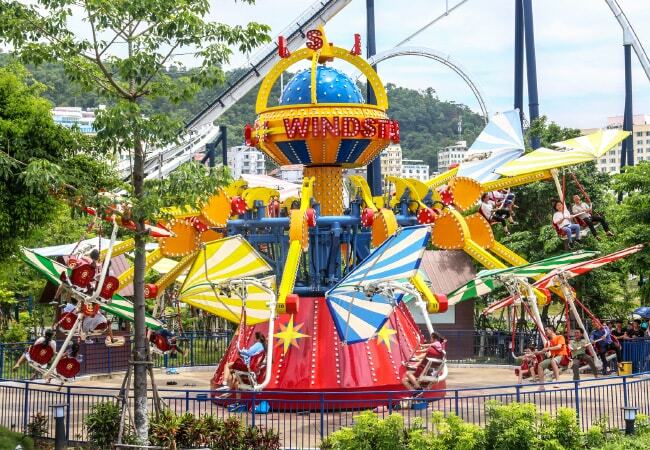 vontinuing to enjoy much success around the world, the most recent WindstarZ to be installed in the Far East region was at Dragon Park – Sun World Ha Long Complex, in Vietnam. Already well established as a very popular addition to the Zamperla range, the ride is now inspiring the creation of some special theming. 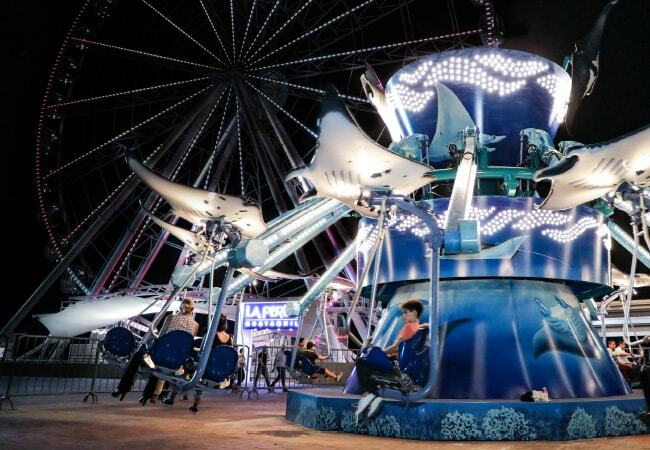 Indeed at last year’s IAAPA Expo we presented the WindstarZ Manta, related to the sea and in particular to this special and fascinating sea creature. It showed perfectly the versatility of WindstarZ and how easy it is to customise the ride with special theming and decoration. 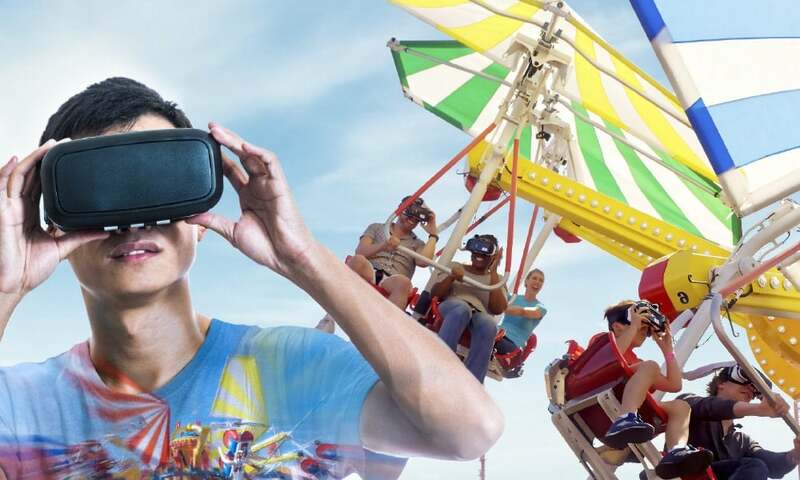 As a result of the continued worldwide success Zamperla is enjoying with WindstarZ, we are now working on an eight-seater version of the attraction which will make its debut at the IAAPA Attractions Expo 2018 in November. The new model is being developed in order to satisfy the requirements of smaller locations.